Think about the fantasy novels with the most publicity, the ones adapted for movies and television. Harry Potter. The Lord of the Rings. Shadow Hunters. Game of Thrones. Can you think of a single one that wasn’t written by a white person? People of color do write fantasy novels, but they have to contend with institutionalized racism within the publishing industry that white authors do not. Those authors who do get published may not receive the same publicity or marketing push that white authors do, even though they’ve written some fantastic books! 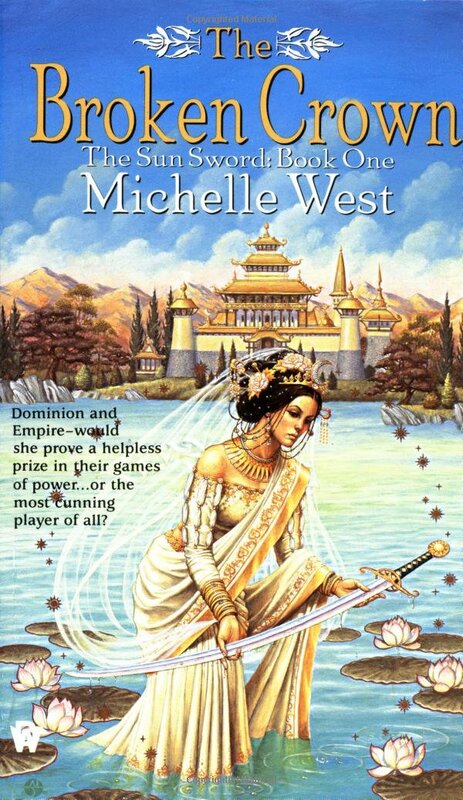 Here are ten fantasy titles by women of color to get you started. 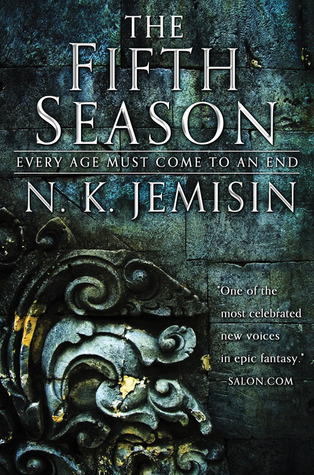 A Hugo award-winning novel, The Fifth Season is the start of an inventive apocalyptic fantasy trilogy set in a world wracked by frequent catastrophes which destroy civilizations and leave ruins in their wake. People have grown used to a world of disasters and prepared themselves, storing food for hard times ahead. But when a giant rift in the earth rips apart the continent, annihilating the capital of the empire, enough ash is released into the air to block out the sun for thousands of years. Amid the chaos, Essun finds that her husband has murdered their son and left with their daughter. As the world collapses around her, she sets off across the dying land to find them. Sorcerer to the Crown is an alternate history fantasy novel set in Regency England. Magic is running low in England, and many pin the blame on an easy target – Zacharias Wythe, the first ever Royal Sorcerer to be African. Zacharias has to navigate political difficulties, a situation involving Malaysian witches, and find a way to return magic back to England. In this effort, he’s aided by Prunella Gentleman, a mixed-race woman with prodigious magical abilities of her own. 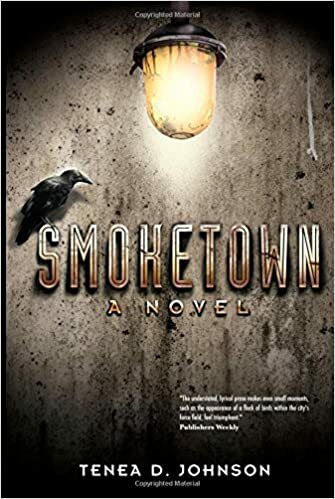 It is one of those rare books that manages to deal with such difficult themes as institutionalized oppression but remains an overall fun and charming read. Certain Dark Things is a gritty, fresh take on vampires set in an alternate version of Mexico City. Domingo is a homeless seventeen-year-old who makes a living collecting garbage off the streets of Mexico City. But then he meets Atl, a young vampire on the run. Her clan of Aztec descended vampires was obliterated by another vampire clan who was muscling in on their drug trade. Mexico City, a “vampire free” sanctuary, looked like somewhere she could lose her pursuit, but now she’s risking both rival vampires and the gangs and police of Mexico City. 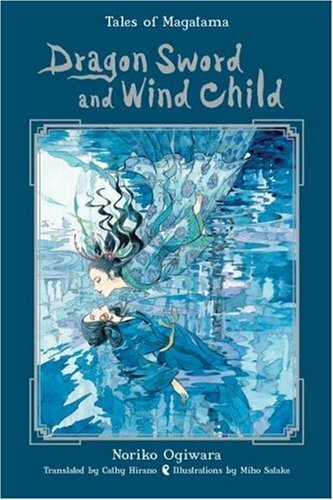 Dragon Sword and Wind Child is a translation of a Japanese fantasy novel that draws on Japanese mythology and Western fantasy tradition. The forces of the God of Light and the Goddess of Darkness have been at war for generations. For Saya, an orphaned teenage girl living among the People of Light, the war exists somewhere in the background… until she finds out that she is the Water Maiden, a reincarnation of the priestess of the Goddess of Dark. As the Water Maiden, Saya is the only one who can tame the Dragon Sword, a legendary weapon fated to end the war between the deities. Alejandra “Alex” Mortiz is the most powerful bruja (witch) of her generation, and she comes from a long line of powerful witches. However, Alex hates her magic and at her Deathday celebration casts a cantos intended to remove her power. But the magic works unexpectedly and traps her entire family -- living and dead --in another world. Determined to save them, Alex must venture into the strange and deadly land of Los Lagos. 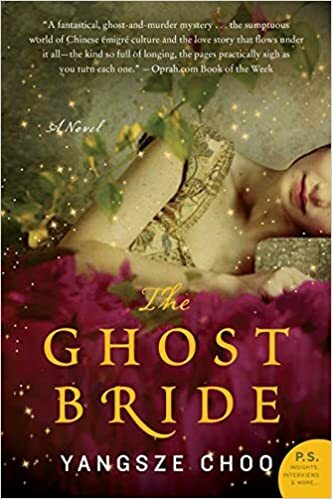 The Ghost Bride is a historical fantasy novel with an extremely vivid, atmospheric setting. Li Lan is the seventeen-year-old daughter of a declining Chinese merchant family in colonial Malaysia. Her mother is dead, the family business close to nonexistent, and her father is addicted to opium. Then, Li Lan receives a marriage offer from the wealthy Lim family – for their dead son. Their marriage would placate his restless spirit. Li Lan refuses the marriage offer, but she soon finds herself haunted and drawn into an otherworldly realm. Twenty years ago, the city of Leiodare, a futuristic city-state located in the former state of Kentucky, was struck by a plague. Birds were perceived to be the cause, and so birds were banned from Leiodare. Now Anna Armour, an artist and factory worker, is waiting in Leiodare in hopes of finding the woman she loved who left her. Anna also has a strange gift – she can use her art to bring her creations to life. Also in Leiodare is Eugenio, a medical anthropologist investigating the cause of the original plague, and Rory, the last member of the city’s most privileged family, who spends his remaining days watching the world go by from the windows of his apartment. Nix has grown up on her father's ship, traveling from one place and time to another. Their travel depends on hand-drawn maps from the original time period, each of which can only be used once. Her father wants nothing more than to find a map which can take him back to 1868 Honolulu and Nix's mother before she dies in childbirth. He wants to save her and rewrite history... even if it means rewriting Nix. What will happen to her if her father get's his heart's desire? 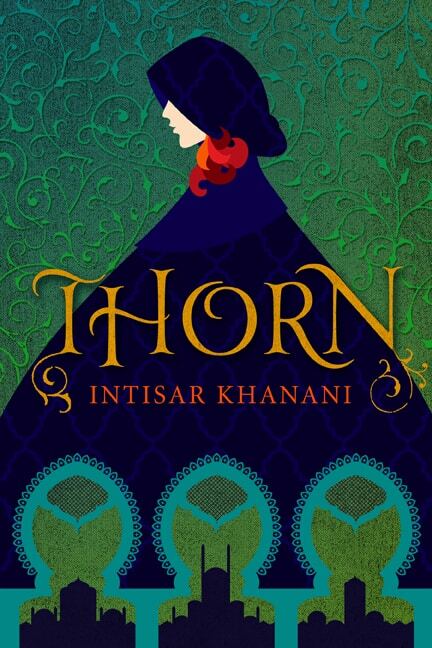 Thorn is a retelling of “The Goose Girl,” a fairy tale by the Brothers Grimm. In short, a widowed queen arranges for her daughter to marry a prince of a far off country. She gives her daughter a charm to protect her, but along the way, the girl’s treacherous maid steals the charm and impersonates the princess. When they arrive at the palace, the true princess is forced into becoming a goose girl. In this version, Princess Alyrra is the protagonist. 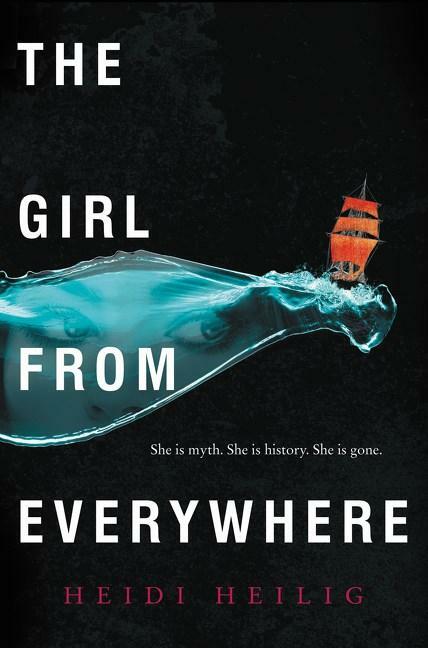 At the start of the story, she’s living in an isolated mountain kingdom under the control of her violent and abusive brother while her mother knowingly lets it happen. Although the book is dark in places and her life not happy, she keeps her head up and perseveres with her kindness, honesty, and courage. The Broken Crown is the start of a six-book epic fantasy series by Canadian author Michelle Sagara West. While The Broken Crown does have some sword fights and so on, the majority of it is political intrigue. It might appeal to the same audience as Game of Thrones, although it is less grimdark and more traditional.